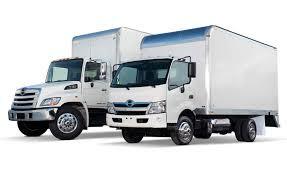 Check out our Year, Make, Model lookup for Hino truck applications all the way up to 2014. This is an industry first. Let us know what you think.